Thousands of households in Lorain County have a private water source like a well, cistern, or pond. People with private water sources should take extra steps to make sure their water is safe to drink. Flooding, leaks, and other events can cause pollution. Fertilizer, sewage, and metals can get into your water system and cause health issues and diseases. 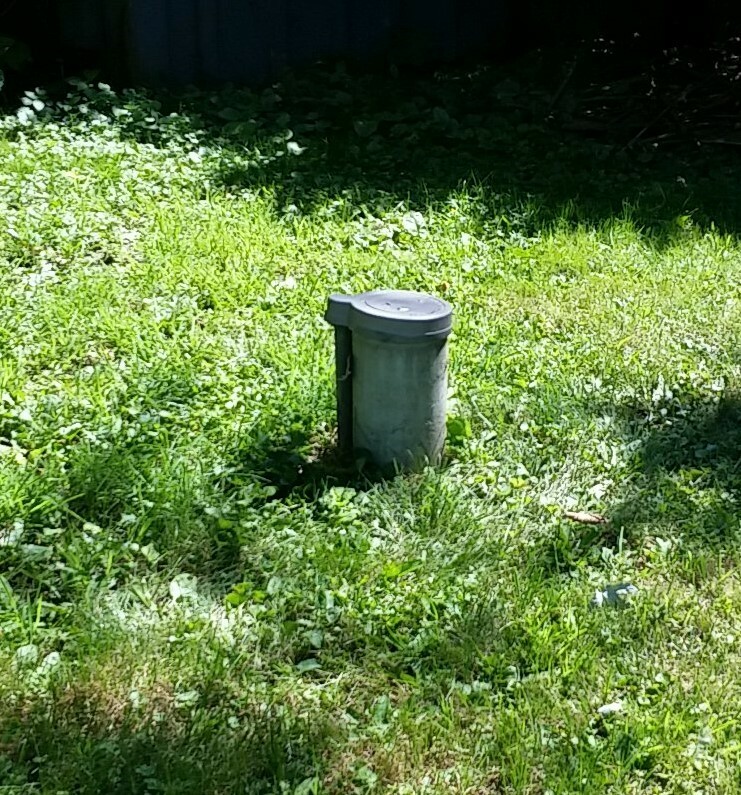 Is my Private Water System (PWS) contaminated? Lorain County Public Health provides low-cost bacterial testing for private water systems. To request a bacterial test for your PWS, click here for the application. Lorain County Public Health inspects the construction and installation of private water systems. Click here for a list of contractors that are registered to work on private water systems in Lorain County.